Now you can free your imagination thanks to the softforming edgebanders produced with SCM's excellent know-how and guaranteed solidity Easily model new shapes and perspectives with finishing quality never seen – nor touched – before. Here are a few examples of machine-ready profiles: design your desired profile to find the accessory that will work for you. Different profiles can be achieved by the same profiling units thanks to the HSK quick-release of tools. 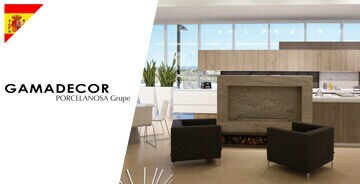 Furniture components can be manufactured with new and higher ergonomic standards that respect the shapes and natural movements of the hand. A more pleasing aesthetic appearance can be obtained on tops, table tops and elements of the cabinet thanks to components supplied with 45° finishing that makes the design incredibly minimalist. 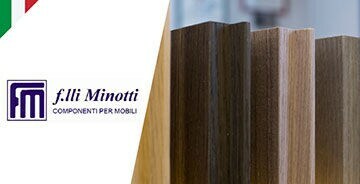 Doors, small doors or drawers can now be produced with higher quality and more resistance to wear and impact thanks to the application of edges with thicknesses up to 2/3 mm. A complete catalog of solutions is available for each type of edge. 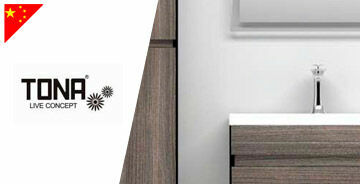 Thickness, finish, decoration are no longer a design limit. Edges without longitudinal pre-trimming, with thickness up to 1 mm. pressure zones up to 4.5 m: required for the application of edges with a thickness greater than 1 mm. The maximum development of the edge can extend to 100 mm. The applied edge can be melamine, plastic (PVC, PP, ABS), in soft or hard veneer. The pressure zone for the edge is set up depending on the profile to be achieved with air cooled pads or a combination of pads and rollers. The change of the pressure zone can be manual or automatic for up to 4 profiles.